The hysterical exploits of Gormy Ruckles, a young monster in training! As Gormy can tell you, being a monster isn’t nearly as easy as it looks. He has blue hair, one quite good fang, and a smallish roar. With a lot of hard work, he’s become great at stomping, but he still isn’t very scary. Will he ever get to be monstrous enough? 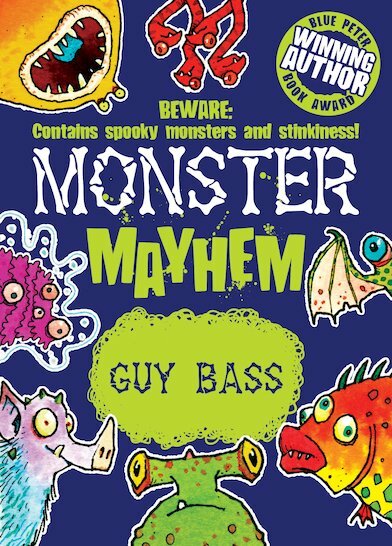 This bumper book contains three hilarious adventures: Monster Birthday, Monster Contest and Monster Hero.